Dr. Cryer joined the medical staff of Cayuga Medical Center in 2005. 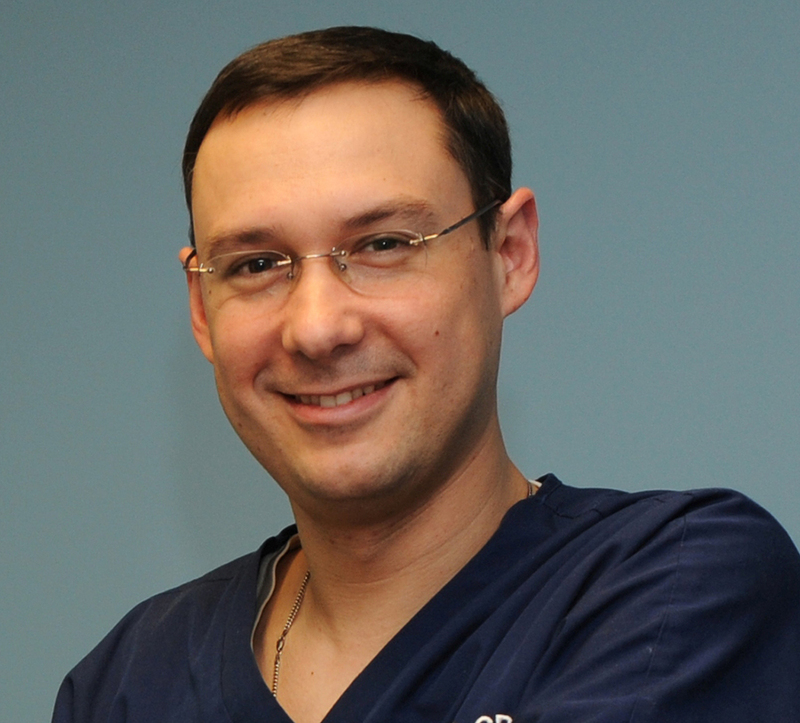 He is a member of the multidisciplinary care team of the Thyroid Nodule Clinic at Cayuga Medical Center. He served as chairman of the Department of Surgery in 2011-12.